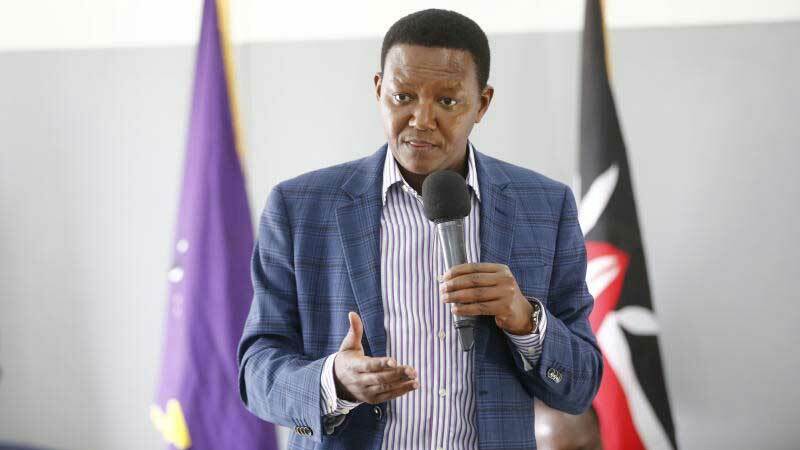 Machakos boss Alfred Mutua used a parable to express the disaster that is corruption in Kenya. He explained that President Uhuru Kenyatta is supposed to take Kenyans from the island of poverty to the mainland of prosperity. However, some people in the boat are poking holes into the vessel and the president is busy trying to save the boat from sinking. This kills the ambition of getting to the mainland. The "fight" against corruption continues with Kenyans hopeful that this time, the big fish will be arrested and jailed. So far, there has been a blame game with some camps within the ruling coalition claiming that they are being targeted. Deputy President William Ruto insists that the country is well on track and the promises the government gave will be achieved.